I was suffering from Chikungunya fever after that I had stiffness and joint pain. I was not even able to do my day-to-day work. 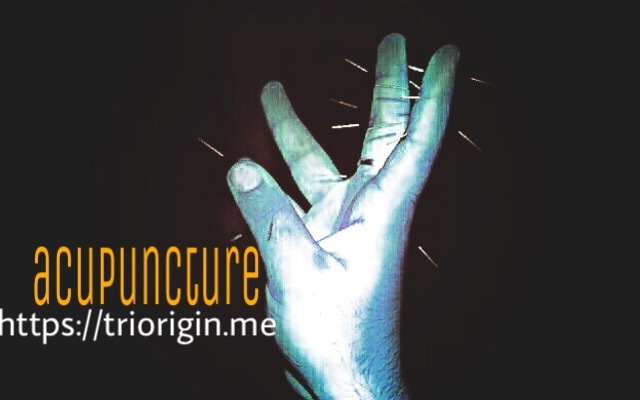 After taking the treatment through acupuncture TriOrigin, its marvellous, Now i am running like anything. Dr. Dinesh could easily give us positive results particularly in pain and swelling after the disease.